At the risk of sounding like a broken record, gravel roads and thus gravel tires vary greatly across the world. If you live in an area that’s not really rocky, loose or steep, an ideal gravel tire for might be simply a high-volume road tire with minimal tread. The higher volume can help reduce pinch flats and allow you to ride at lower pressure, reducing rolling resistance. Soma Fabrications offers a slew of tires that are designed for just this type of riding, and at last count, the brand had nine different models of road/gravel tires that come in 32c or wider, with countless variations of casing, diameter and widths. That’s a lot of choices. One model that caught our eye, and has arrived at our offices, is the Panaracer-made Soma Fabrications Shikoro tire. First of all, what’s a Shikoro? Well, we don’t even know what a Grifo is, but a Shikoro is a component of a samurai’s armor that protects the warrior’s neck. Given the name, you might guess correctly that the Shikoro tire offers decent puncture protection. More on that in a bit. 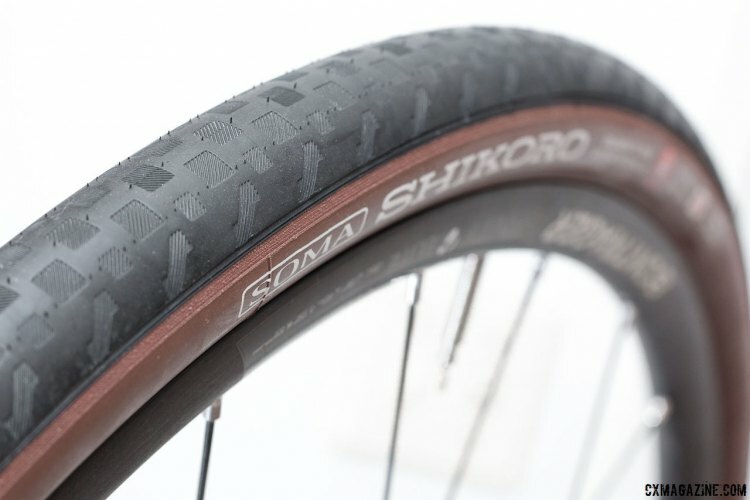 The Shikoro is basically a smooth tread gravel tire. Looks closely and there’s a very subtle tread pattern. It’s barely enough that you can feel it with your finger, but enough to make Soma label the tire as directional—one direction as a front tire, and reversed if it’s used a rear tire. While the Shikoro doesn’t offer a tread pattern that will cut through a bunch of loose gravel, it offers resistance to cuts from sharp rocks. As for what’s under the tread, Soma uses what it calls its 4HD casing. Soma doesn’t publish tpi numbers, but if we had to guess, this is probably Panaracer’s mid-range 66tpi casing, chosen for a mixture of ride quality and durability, but we didn’t take out a microscope to count. 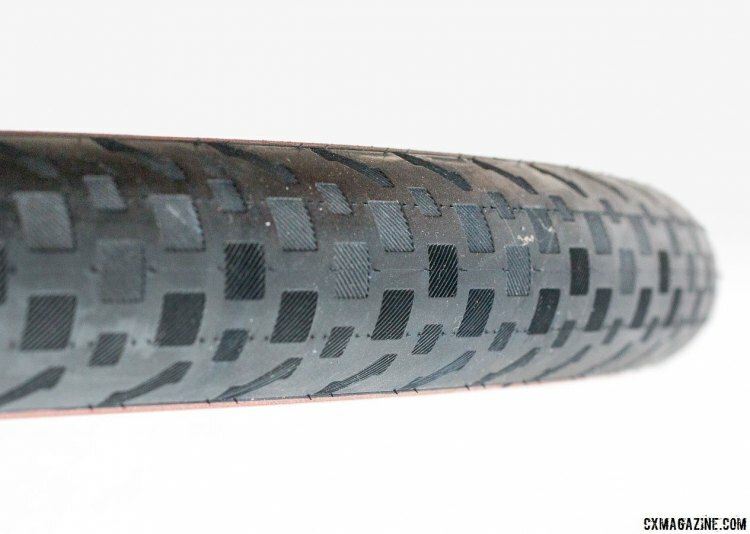 Under the tread, Soma uses what it calls a “dense weave Polyamide breaker” for puncture resistance. This belt is not just under the tread but is actually bead-to-bead to protect the sidewalls as well. What’s impressive is that the Shikoro comes in a whopping five different widths, starting at 23c in about 5mm increments, giving you 28c, 33c, 38c and 42c options. It also comes in two different beads, with a Kevlar folding bead as seen our test tire, and a steel bead that saves you $10 off the $59.99 folding version. On our scales, the 38c version weighs a bit more than the list 430g list weight at 464 grams. 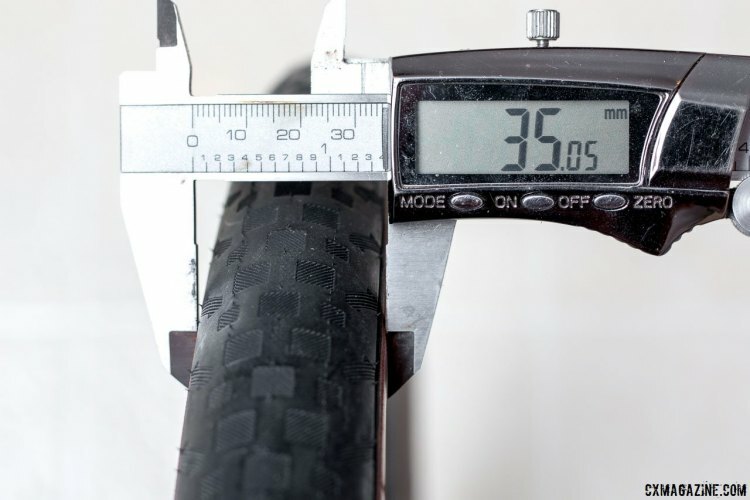 Mounted on a 17.5mm internal width rim at 35 psi, the tire measures out at 35mm, a bit less than the 38c label, but higher road pressures would get the it closer to spec. Still, 35c is bigger than most cyclocross tires, and a lot bigger than the 25-28c road tires that are common today. 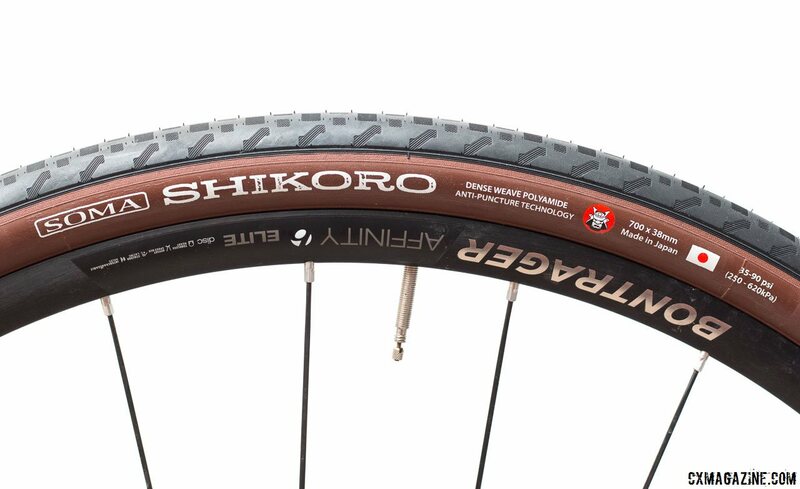 Paired with the belt-to-belt protection, the Shikoro could be an ideal tire for mixed terrain adventures that feature quite a bit of pavement. We’d be anxious to get our hands on a 42c version. Given the undersized casing and the lack of knobs, the 42c version should fit just fine in many of our cyclocross and gravel bikes. The tire is not a tubeless tire, although with its relatively thick, rubberized casing, we might be tempted to try it at low pressure (sidewall is rated 35-90 psi). It must be said that because it’s not a tubeless tire or bead, it’d be unsafe to try these tires without tubes at high pressures. As for its aesthetics, the Shikoro’s rubberized brown sidewall certainly is different than most Panaracer tires. It’s a bit Continental-like, and a nice change from the skin and blackwalls we normally see with Panaracer. 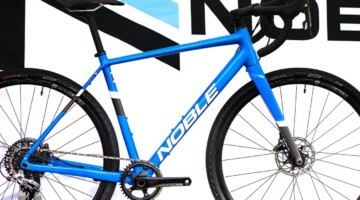 The smooth, high volume road/gravel tire segment is getting crowded, with Panaracer’s own Gravel King tires, the super supple but relatively fragile Bon Jon Pass Extralight offering from Compass, Challenge’s Strada Bianca open tubulars, Clement’s Strada LGG tire, and the huge Maxxis Refuse 40c, among others. The Shikoro seems to sit right in the middle of those options, with a medium volume and weight. Chase lookie lookie. YOU WIN! 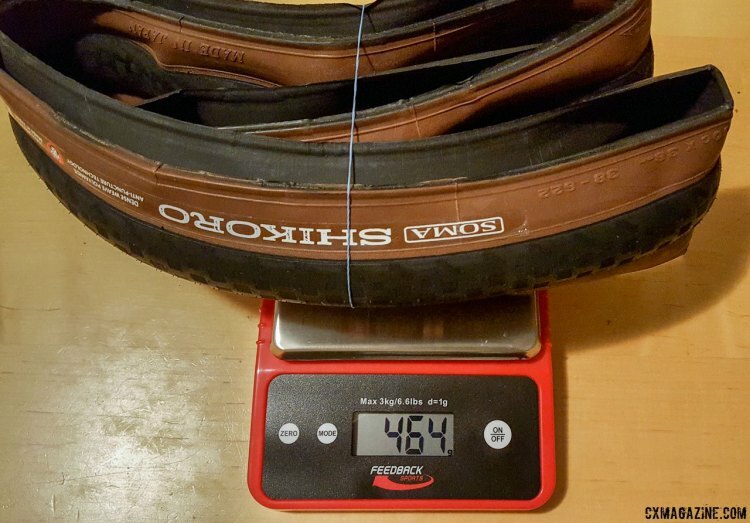 Why offer Soma a pass on a significant under-sizing but make life hard for other tire brands? A bit of bias showing through here. Cool looking tire none-the-less. Too bad it’s not tubeless. The days of ghetto-tubeless are over though, so not worth mentioning the possibility of running it tubeless IMO. somafab this tire has been great so far. So impressed. dirteng somafab This may be the Vaya’s next set of shoes. RyanSigworth somafab great for city commutes. Little over 600 miles so far on road. Haven’t had a chance to ride dirt recently. You lost me at not tubeless. Hmmm coming from many years of 28c road tires I would rather ride them than my 40c Clements MSO 40c on snow. So do I two set my bike, MSO for summer which I love gravel/tarmac. and then swap to Conti Top Contact Winter. Or just drop a set of these 42c Shikoro on for year round riding. I’d love to know actual Shikoro 42c measurements, and also as to how they handle on snow.